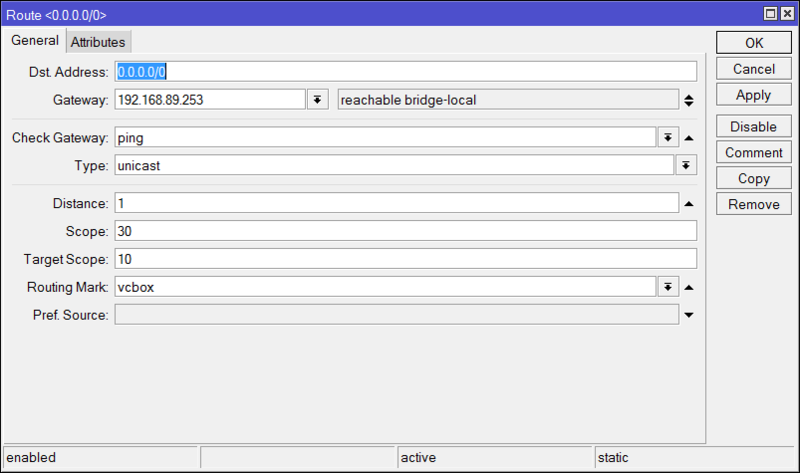 How to configure your Mikrotik to work with SmartCache VideoCacheBox. 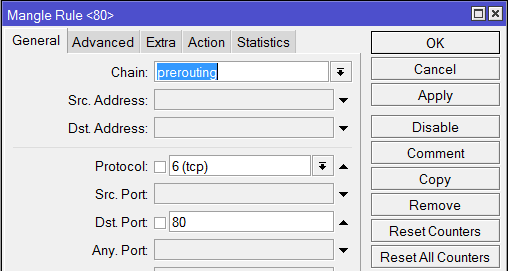 Mikrotik mangles in Half TProxy not respecting original users IPs with SmartCache VideoCacheBox. Identify and define the name of your Internet, LAN and SmartCache VideoCacheBox ports. Define the Mikrotik's Route to be used by SmartCache VideoCacheBox. 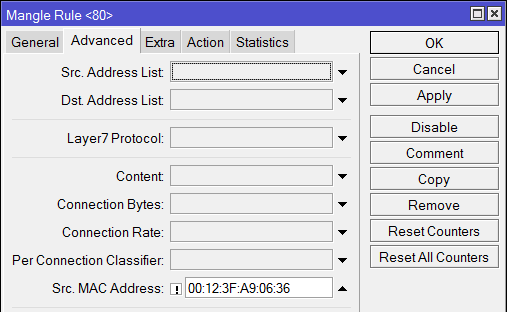 Here, just add MAC Address of your SmartCache VideoCacheBox, its traffic does not have to be marked. 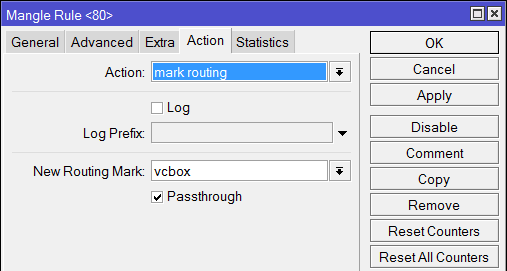 Mikrotik mangles in Full TProxy respecting original user IPs with SmartCache VideoCacheBox.